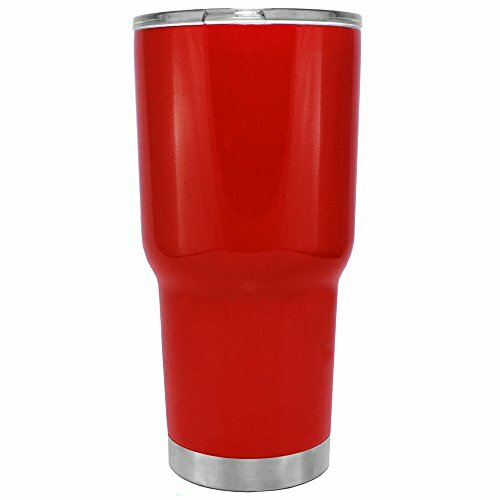 Based on the analysis of 3,880 reviews. 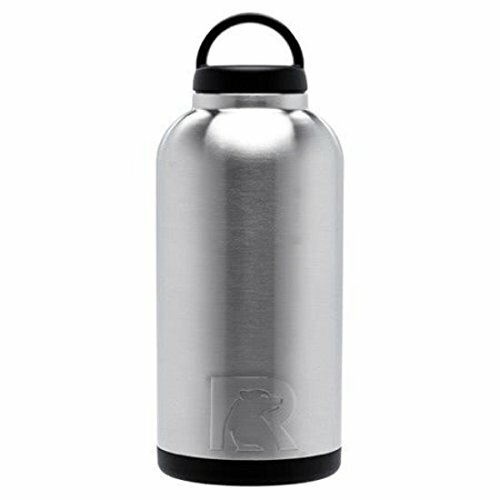 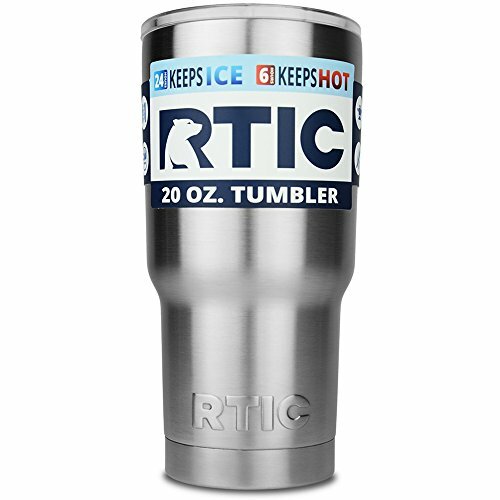 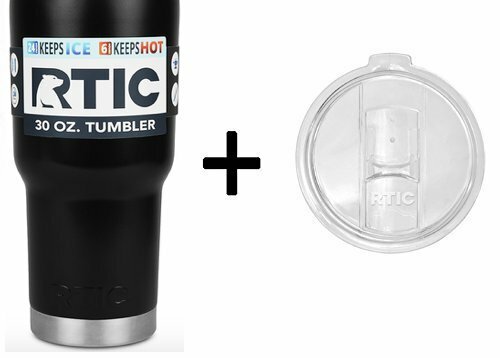 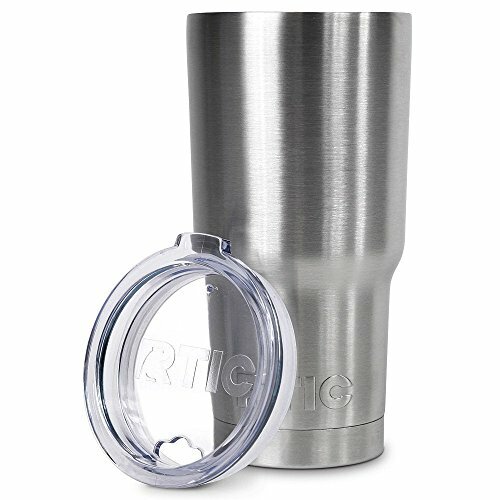 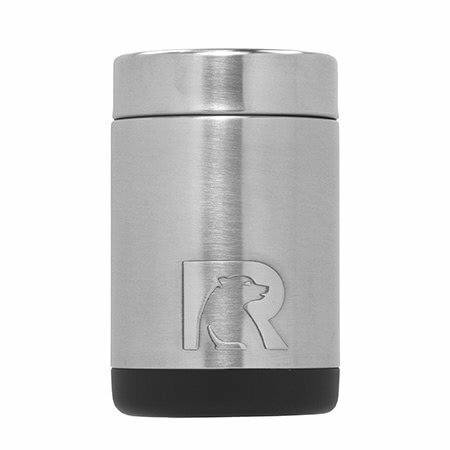 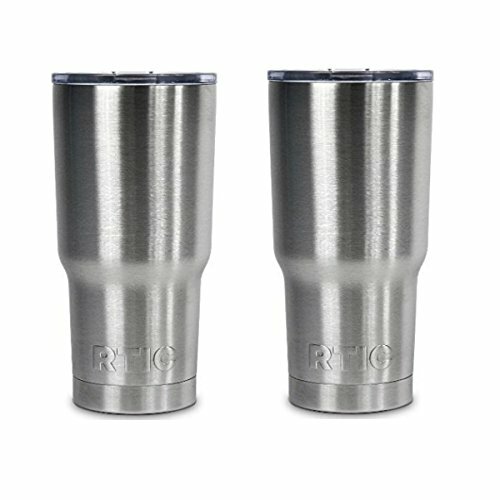 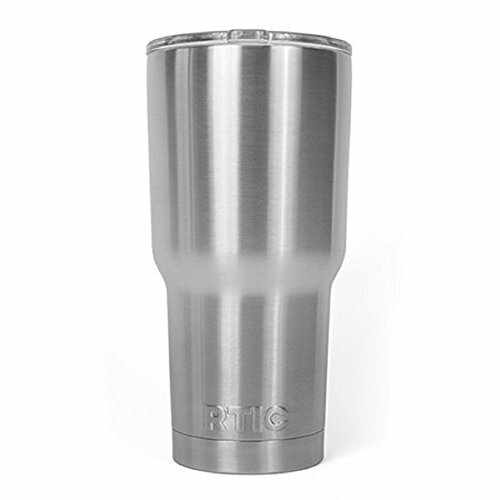 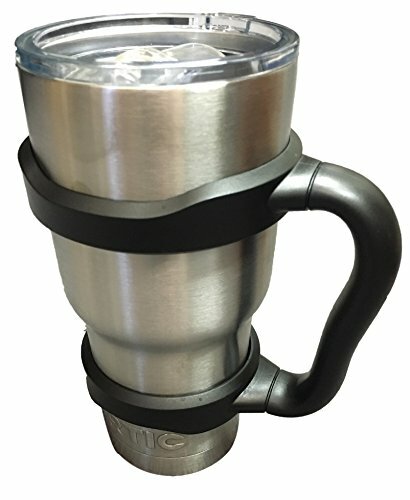 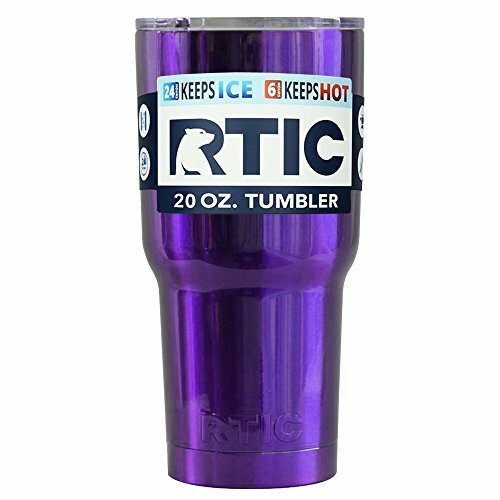 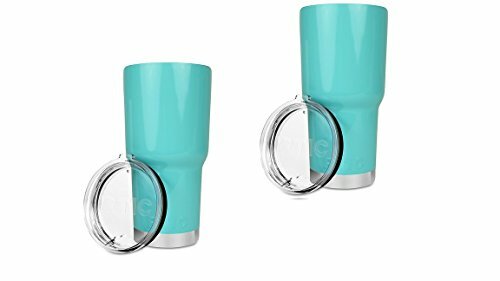 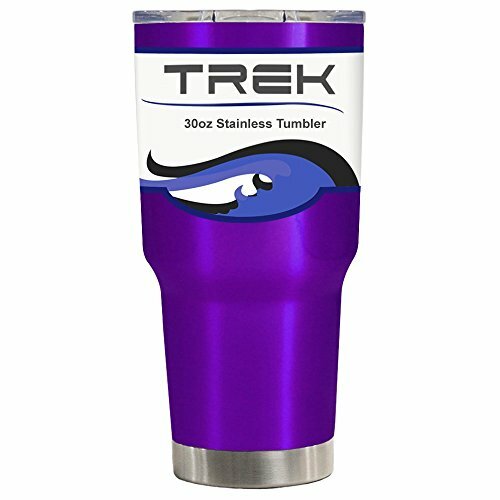 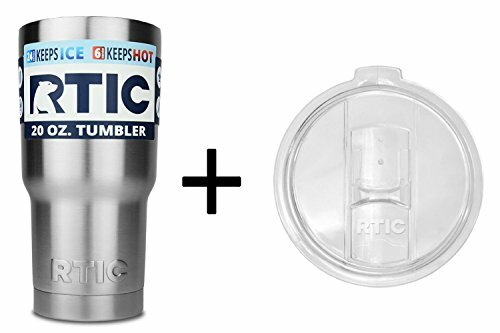 RTIC Tumbler Stainless Steel, 30 oz. 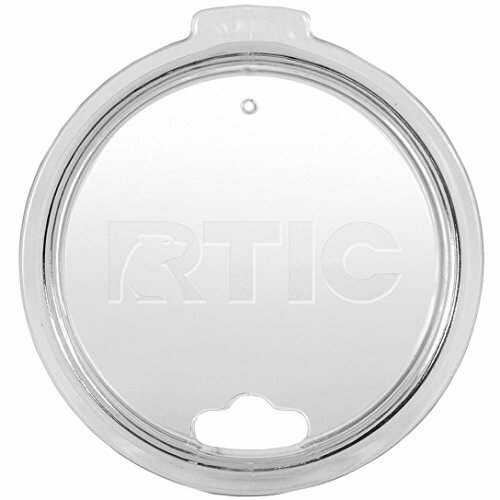 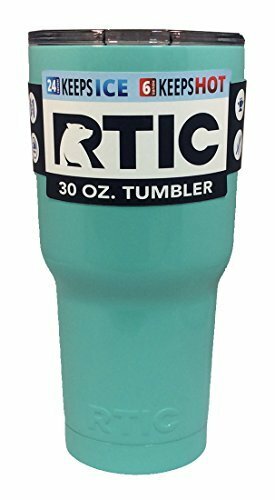 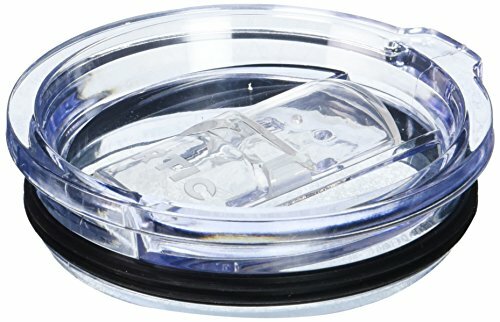 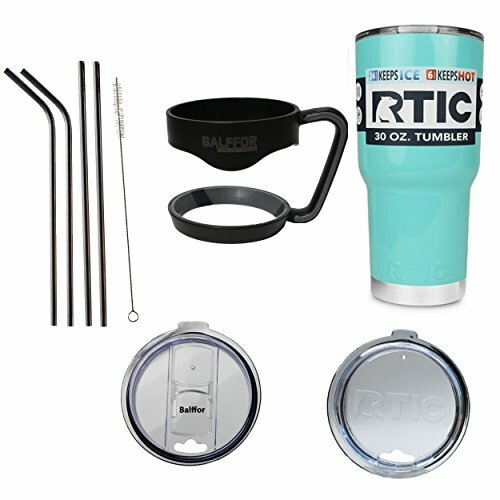 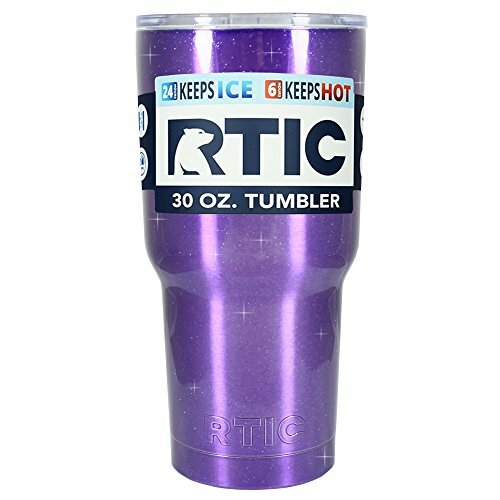 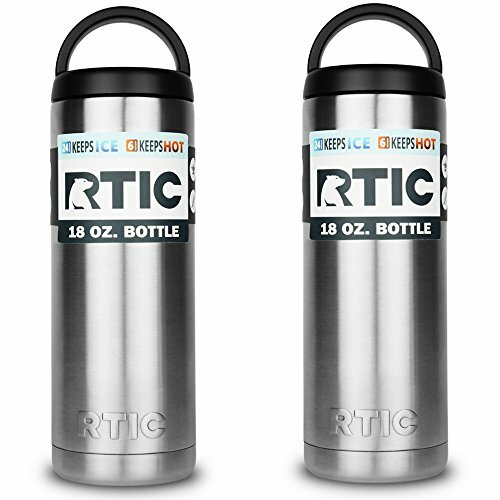 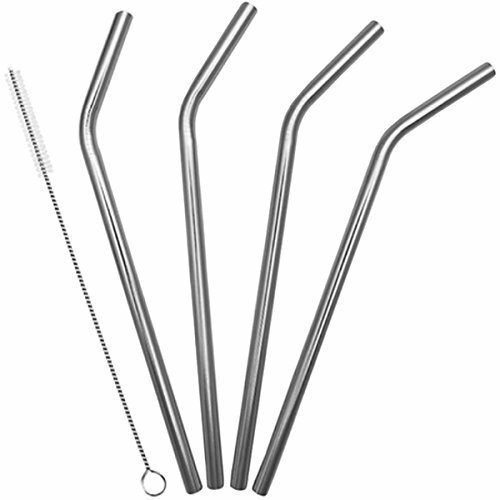 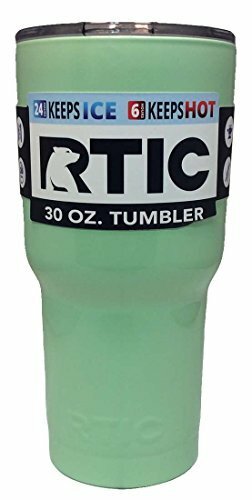 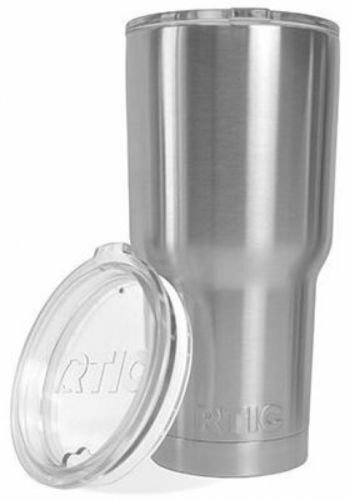 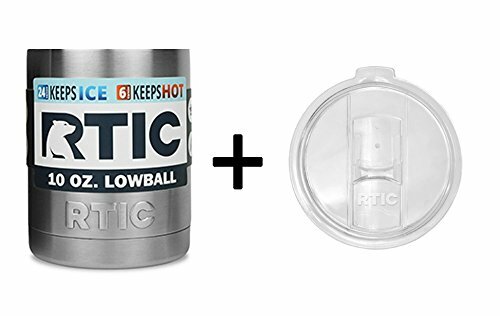 RTIC RTIC Tumbler Stainless Steel, 30 oz.